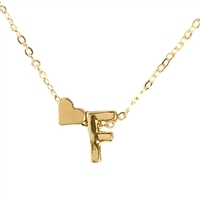 Get ready to fall in love with our curated fashion jewelry collection. The Pearly Delight drop earrings are glamorous linear earrings with graduating simulated pearls accented with twinkling crystals on these elegant eye-catching drops. 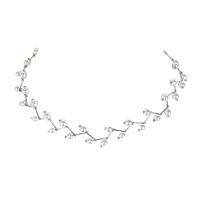 Perfect for brides and special occasions. Curated for The Bagtique Jewelry Collection. 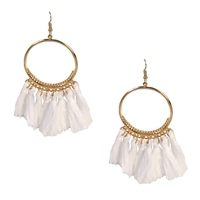 Take your party look up a notch with the Blanca hoop earrings that feature lightweight flowing tassels. Curated for The Bagtique Jewelry Collection. 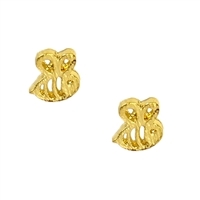 These adorable mini stud earrings are certainly buzz worthy. 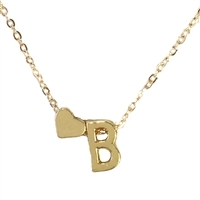 Shaped is tiny bumblebees they add just the right amount of fun to your look. Curated for The Bagtique Jewelry Collection. 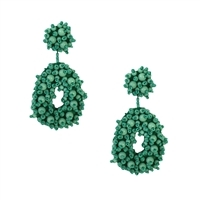 Our most popular earrings are updated in a bright hue perfect for warm weather looks. 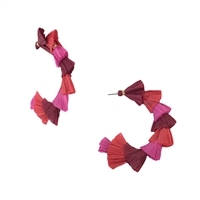 These fun tassel earrings are aptly named Calysta, meaning most beautiful, which is what you you feel wearing these statement tassel earrings. Curated for The Bagtique Jewelry Collection. 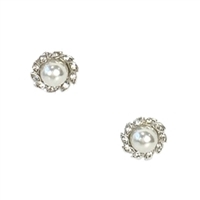 These stud earrings bring classic charm of petite button simulated pearls with a hint of sparkle. These are versatile enough for weddings and special occasions to everyday wear. Curated for The Bagtique Jewelry Collection. Metallic faceted beads add a lux look to the Aine drop earrings. 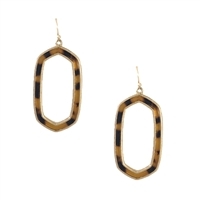 These pretty earrings pair perfectly with daytime and evening looks. Curated for the The Bagtique Jewelry Collection. Add a breezy vibe to your summer look with the Izu beaded drop earrings. Pair with a colorful maxi and knotted top bun for maximum effect. Curated for the The Bagtique Jewelry Collection. Add a breezy vibe to your summer look with the Salina beaded drop earrings, inspired by the colors of the Island of Salina. Curated for the The Bagtique Jewelry Collection. Style Tip: Wear your hair in a top bun or knotted ponytail hair for maximum effect. Add some shimmer to your look with the Glimmer triple drop earrings. Lightweight design allows for all day wear in comfort. Curated for the The Bagtique Jewelry Collection. Inspired by the colorful floral headpieces worn by Frida Kahlo these earrings featured in a pretty floral silhouette with bright hues perfect for your warm weather look. Style Tip: Pair with a jeans and a twisted knot tee or white maxi dress for maximum effect. Curated for the The Bagtique Jewelry Collection. So great youll want one in every color. Inspired by the colorful floral headpieces worn by Frida Kahlo these earrings featured in a pretty floral silhouette with bright hues perfect for your warm weather look. Style Tip: Pair with a jeans and a twisted knot tee or white maxi dress for maximum effect. Curated for the The Bagtique Jewelry Collection. 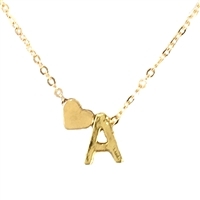 So great youll want one in every color. Inspired by the colorful floral headpieces worn by Frida Kahlo these earrings featured in a pretty floral silhouette with bright hues perfect for your warm weather look. Style Tip: Pair with a jeans and a twisted knot tee or white maxi dress for maximum effect. Curated for the The Bagtique Jewelry Collection. 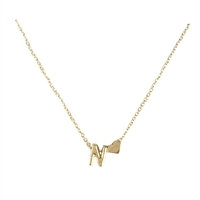 So great youll want one in every color. 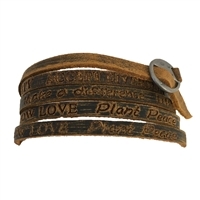 Feel the energy of the positive message worn as you go about your day with our Inspire Stamped Leather Wrap Bracelet. 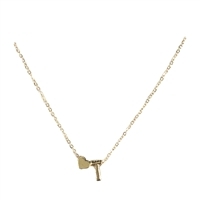 Stamped phrases include Freedom; Live In Unity; Sow Love; Plant Peace; Believe among others. Curated for The Bagtique Jewelry Collection. 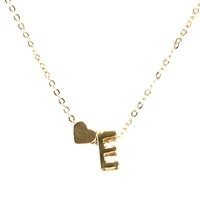 Worn as a set or individually the Symbols of Love Heart charm bracelet set will add a touch of boho chic to your look. Curated for The Bagtique Jewelry Collection. 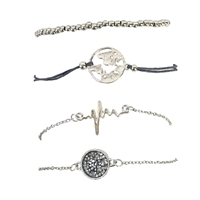 Worn as a set or individually the World Heartbeat charm bracelet set will add a touch of boho chic to your look. Curated for The Bagtique Jewelry Collection. 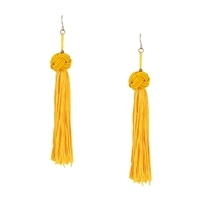 Top off your look with the Iso tassel drop earrings. The triangle stud adds a chic detail perfect for your 9 to 9 looks. Style Tip: Pair with a brightly hued maxi dress and top bun for maximum effect. Curated for the The Bagtique Jewelry Collection. 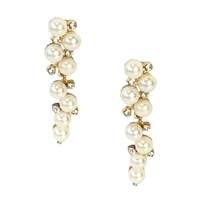 Polish off your look in classic style with these caged simulated pearl drop earrings. Style Tip: Add to your work look. 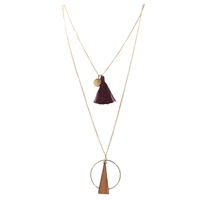 These pretty orbitals pair perfectly with business attire. Curated for the The Bagtique Jewelry Collection. 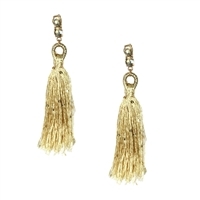 Top off your look with the Tanya long tassel drop earrings. The knot detail adds a chic twist perfect for your 9 to 9 looks. 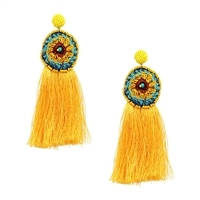 Style Tip: Jazz up a white maxi with these colorful bright yellow earrings. Curated for the The Bagtique Jewelry Collection. Add a colorful vibe to your look with the Oia tassel drop earrings, inspired by the colorful roofs of the picturesque Oia cliff side. Style tip: None needed...these beauties go with everything! Curated for The Bagtique Jewelry Collection. Add a colorful vibe to your look with the Oia tassel drop earrings, inspired by the colorful roofs of the picturesque Oia cliff side. Style tip: None needed...these beauties go with everything! Curated for The Bagtique Jewelry Collection. Add a touch of texture with the spicy Saffron statement earrings. Featuring a multi colored crochet medallion and long tassel trim these pair perfectly with both your boho daytime and date night looks. Style tip: Festival ready. Curated for The Bagtique Jewelry Collection. 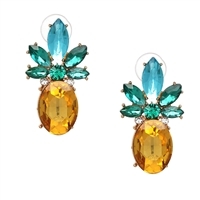 These pretty pineapple drop stud earrings are sure to sweeten any outfit. Style Tip: Liven up a casual jean and tee outfit with these crystal studs. Curated for The Bagtique Jewelry Collection. 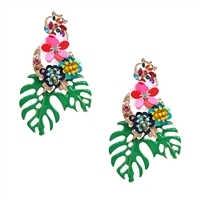 Carry the beauty of the tropics with these bold statement earrings featuring large monstera leaves with floral embellishments. Style Tip: Pairs perfectly with a white maxi dress. Curated for The Bagtique Jewelry Collection. Minimal design with big impact. 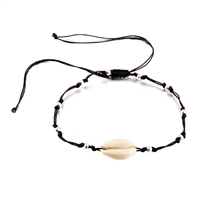 This beach-inspired anklet features simple slider cord with bead accents and a cowrie shell charm. Curated for The Bagtique Jewelry Collection. One of the eldest living animals, the turtle is a great example of persistence, determination, endurance and the sure and steady path. 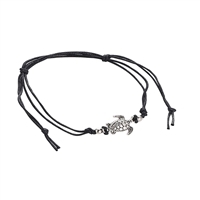 Wear this Sea Turtle to remind your self to slow down and enjoy the moment. 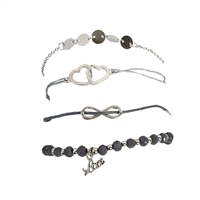 Can be worn as a bracelet or an anklet. Curated for The Bagtique Jewelry Collection. Start a new beginning. Magical talisman are believed to bring prosperity, protective energy and good fortune to those that wear them. Curated for The Bagtique Jewelry Collection. You have the gift of intuition and keen observation. 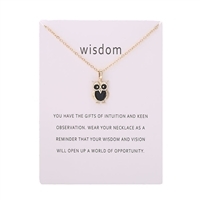 Wear your Wise Owl necklace as a reminder your wisdom and vision will open a world of opportunity. Curated for The Bagtique Jewelry Collection. 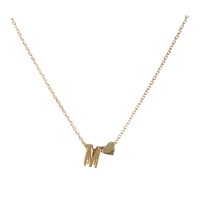 Simplicity at its best, this necklace features a open cat pendant and is presented on a card with an Purr-fect inspiring saying. Curated for The Bagtique Jewelry Collection. Simplicity at its best, this necklace features a single simulated pearl and is presented on a pearls of love card. Curated for The Bagtique Jewelry Collection. 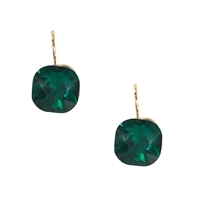 The Gisele Drop Earrings are luxurious party ready earrings! They look great with everything from casual daywear to evening ensembles. Curated for The Bagtique Jewelry Collection. 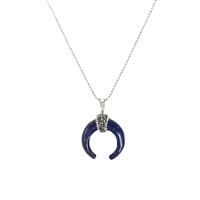 A crescent moon pendant crafted in Lapis Lazuli - a universal symbol of wisdom and truth. Curated for The Bagtique Jewelry Collection. 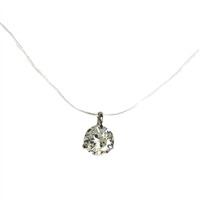 A simple solitaire will draw the attention of all eyes as it floats on your neckline. Pairs with everything from a V-Neck tee to a date night dress. Curated for The Bagtique Jewelry Collection. 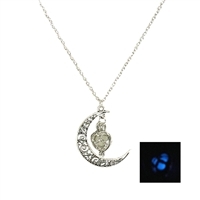 A crescent moon & glowing stone heart pendant will light up your nights. Pairs with everything from a V-Neck tee to a date night dress. Curated for The Bagtique Jewelry Collection. 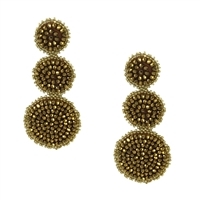 For an eye-catching twist on a jewelry drawer staple, these double-stud earrings add a bit of fun sparkle to a classic. Curated for The Jewelry Collection at The Bagtique. 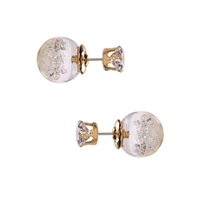 For an eye-catching twist on a jewelry drawer staple, these double-stud earrings add a bit of fun sparkle to a classic. Curated for The Jewelry Collection at The Bagtique. 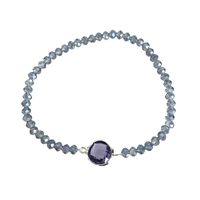 A simple sparkling round faceted charm sits at the center of this beautiful Elea stretch bracelet. Makes the perfect gift. Curated for The Jewelry Collection at The Bagtique. The Parker crystal coil wrap bangle bracelet finished with freshwater pearls is the perfect touch of elegance. Curated for The Jewelry Collection at The Bagtique. The Audrey crystal coil wrap bangle bracelet finished with freshwater pearls is the perfect touch of elegance. Curated for The Jewelry Collection at The Bagtique. 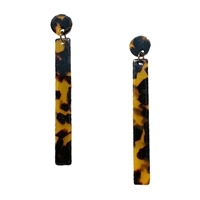 The Bia long linear drop earring are featured in lightweight tortoise shell resin. Easily pair with everything from jeans and a sweater to work dresses. Curated for The Bagtique Jewelry Collection. 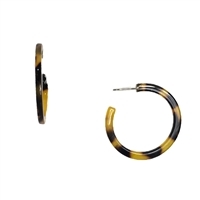 The Daria hoop earrings updated in tortoise shell acrylic resin and golden bar detail pair perfectly with daytime and evening looks. Curated for The Bagtique Jewelry Collection. The Kaipo double drop interlocking spheres in tortoiseshell acrylic resin will take your casual look up a level. Curated for The Bagtique Jewelry Collection. 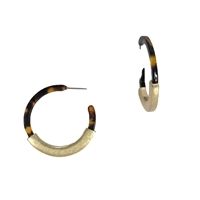 The Jillet are simple hoop earrings updated in tortoise shell acrylic resin pair perfectly with daytime looks. Curated for The Bagtique Jewelry Collection. 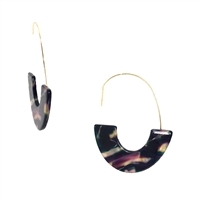 Cool and modern, the Adda Drop hoops feature a pretty colorful resin shell accent. Lightweight design for comfortable all day wear. Curated for The Bagtique Jewelry Collection. 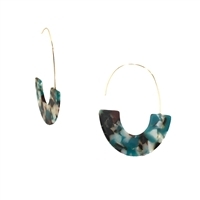 Cool and modern, the Adda Drop hoops feature a pretty colorful resin shell accent. Lightweight design for comfortable all day wear. Curated for The Bagtique Jewelry Collection. 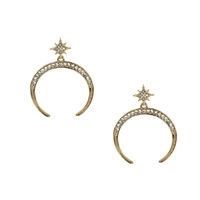 Dazzle up in celestial style with these star and moon drop earrings. Curated for The Bagtique Jewelry Collection. 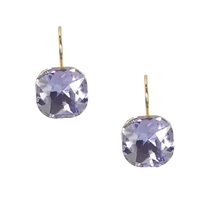 The Simplicity faceted crystal drop earrings will remind you of Hollywood elegance. 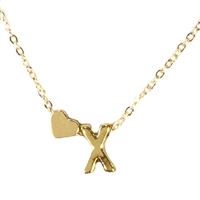 Their simple design will be a classic addition to your wardrobe. Curated for The Bagtique Jewelry Collection. 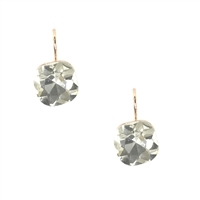 The Simplicity faceted crystal drop earrings will remind you of Hollywood elegance. 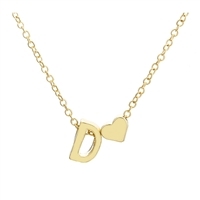 Their simple design will be a classic addition to your wardrobe. Curated for The Bagtique Jewelry Collection. 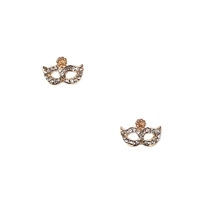 Add a little mystery with the pave masquerade mask stud earrings. 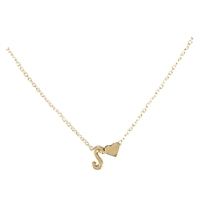 Pair with the matching Pendant Necklace for a complete set. Curated for The Bagtique Jewelry Collection. 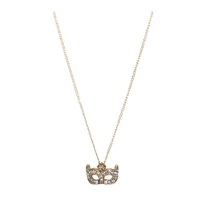 Add a little mystery with the pave masquerade mask pendant necklace. 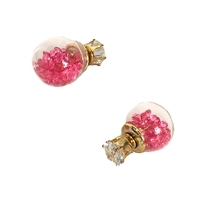 Pair with the matching Stud Earrings for a complete set. Curated for The Bagtique Jewelry Collection. 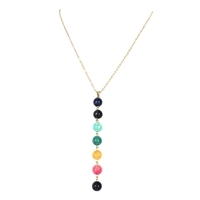 Get ready to live colorfully with the color spectrum pendant necklace. Pairs with everything from a V-Neck tee to a date night dress. Curated for The Bagtique Jewelry Collection. 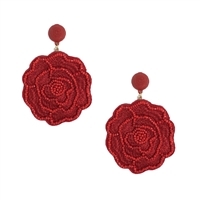 Aptly named Calysta, meaning 'most beautiful' - which is what you you feel wearing these statement tassel earrings. Curated for The Bagtique Jewelry Collection. 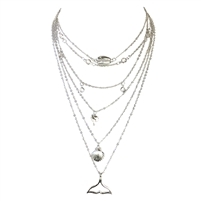 Highlight your overall look with the beautiful shine of the Wren multi layered pendant necklace. Curated for The Bagtique Jewelry Collection. 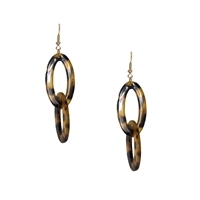 The Eboni drop earrings featured in textured rubberized acrylic in a geometric design are the trend of the season. Lightweight design for comfortable all day wear. Curated for The Bagtique Jewelry Collection. Embrace the fall season's aesthetic with the Rie drop earrings featuring inlay tortoiseshell resin and a geometric design are the trend and go with everything. Curated for The Bagtique Jewelry Collection. 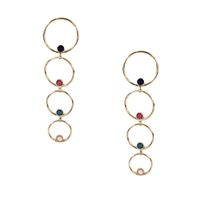 The Nubia earrings are aptly named "golden treasure" These long cascading circles feature multi colored stones that will add the right touch of elegance to top your look. Lightweight design for comfortable all day wear. Curated for The Bagtique Jewelry Collection. 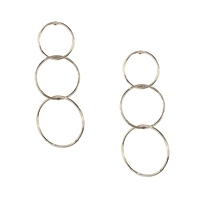 Simple yet elegant, the Ann interlocking triple hoop earrings will add the right touch to top your everyday look. Lightweight design for comfortable all day wear. Curated for The Bagtique Jewelry Collection. Take your party look up a notch with the Fiesta hoop earrings that feature lightweight paper tassels. Curated for The Bagtique Jewelry Collection. Embrace the season's boho aesthetic with the Peri tassel earrings curated for The Bagtique Jewelry Collection. A cool take on a classic hoop, these earrings are encrusted in sparkling Iridescent Rainbow acrylic crystals for maximum impact. Curated for The Bagtique Jewelry Collection. 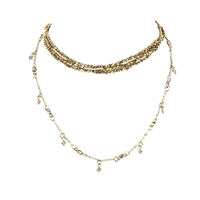 Shimmering lines of faceted beads and a a delicate chain with crystal stones & sparkling charms are perfect for daily wear with the Alani Multi Layer Choker Necklace. Curated for The Bagtique Jewelry Collection. 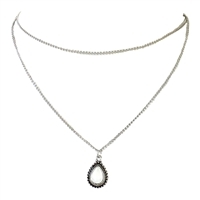 Finish your evening look with delicate simulated pearls adorned on your neckline in a striking zig zag pattern. Curated for The Bagtique Jewelry Collection. Stack style! Make a statement with the Crescent Moon Stacking Rings Set. 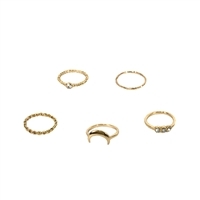 Each ring is sized differently allowing for a variety of wear options. Curated for The Bagtique Jewelry Collection. 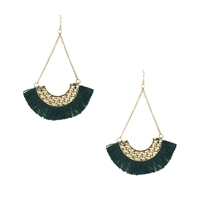 Top your look with the lively Nubia hoop tassel drop earrings. Curated for The Bagtique Jewelry Collection. 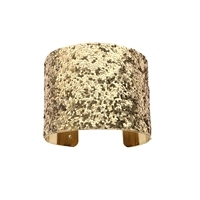 It's all about drama with this glamorous Disco Queen glitter cuff bracelet. Curated for The Bagtique Jewelry Collection. Inspired by Coco this art deco inspired drop earrings add a touch of elegance to your day and evening looks. Curated for The Bagtique Jewelry Collection. 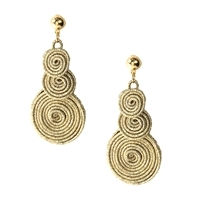 Inspired by Coco this art deco inspired drop earrings add a touch of elegance to your day and evening looks. Curated for The Bagtique Jewelry Collection. 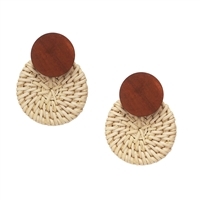 With a natural look, the Costa circular drop earrings are made from wood and woven rattan, creating the perfect accessory for the season. Curated for The Bagtique Jewelry Collection. 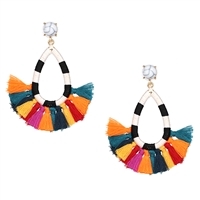 Top your look with the lively Elettra tassel chandelier drop earrings with shinny enamel centers. Curated for The Bagtique Jewelry Collection. 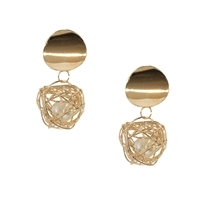 Pretty and feminine the elegant Sophia drop earrings features metallic tassels and faceted crystals. Perfect for special occasions and date night. Curated for The Bagtique Jewelry Collection. 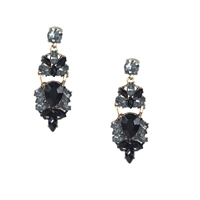 Faceted drop earrings add a touch of elegance to your day and evening looks. Curated for The Bagtique Jewelry Collection.